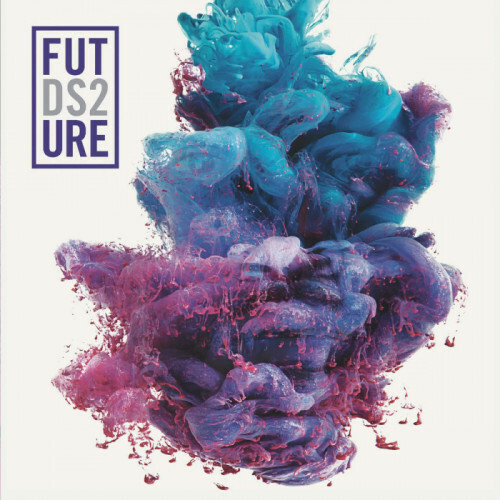 Future and DS2 has the internet and streets buzzing. Not only is the music Future’s been making this year controversial, but his recent comments about former fiance Ciara in his “Like I Never Left” documentary are too. All that aside, with only a few days until the projects release we get the complete tracklist to the album which consists of 18 songs and only 1 feature in Drake. Check out the tracklist below, DS2 drops on July 17th.